Nothing is more empowering than finding commonalities across differences that appear to divide us. Since 2016, we have explored ways to build bridges between CRT partners in Israel/Palestine, Kenya and the U.S. 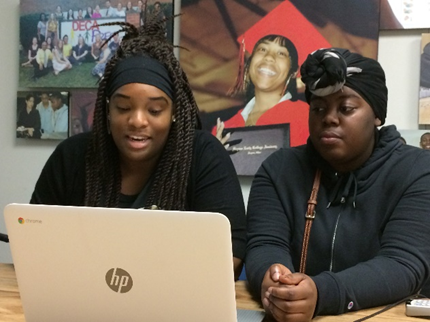 Seeds of Change connects high-school girls from the Young Women’s Parliament project in Israel, Mercy Academy in Kenya, and the Dayton Early College Academy in Ohio. Up until now, due to geography, political status, or economic barriers, the girls have had little access to international networks. CRT’s first 3-way connections, made through Skype, were exciting. Many of the girls had never talked with anyone from outside their country, and in some cases, their city. They were fascinated by the differences in culture and social norms. The U.S girls were amazed that you have to pay to attend public school in Kenya, and that some families send only their boys. Participants found solidarity in sharing how they confront common barriers – for example, all had been discouraged from pursuing “male professions” like information technology. Each site has different technical limitations, and differences in school schedules and time zones make finding a time to connect difficult. In Israel, transporting girls to a common site has been an issue. In rural Kenya, a culture in which elders are held in high esteem, older women have had a hard time understanding why girls are being given an opportunity not available to them. But all are benefiting. In Dayton, the project has led to new connections. In Israel, a small grant from the US Embassy now supports transportation and coordination. 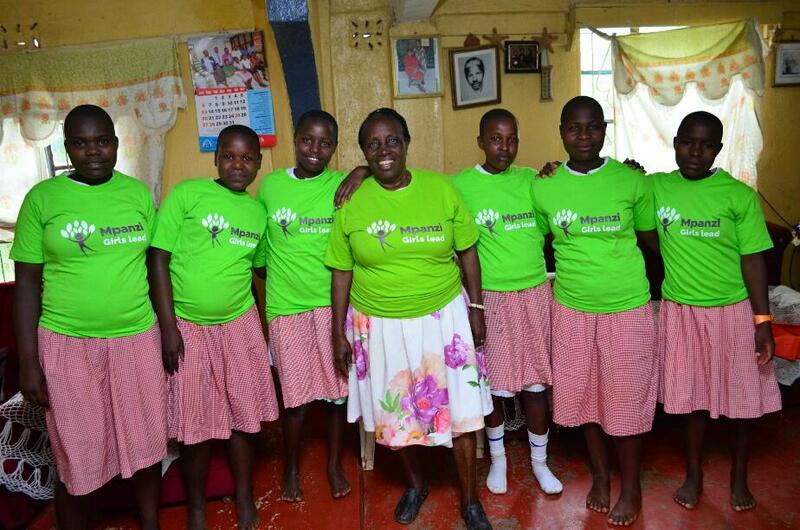 Kenya, a girls “Leadership Club” has been formed. Between calls, the girls have debates, raise awareness about women’s issues through art and poetry, and learn life skills from mentors.